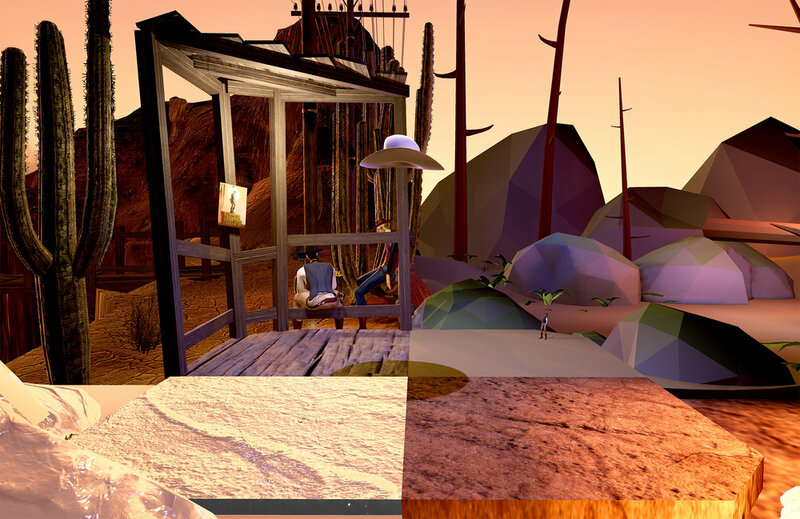 Landgrab the Musical in VR is a roomscale VR installation and custom structure to house the experience. The virtual reality experience was built with Unreal Engine. Poster Designs for the Musical.